The recently released 2019 ACC/AHA Guideline on the Primary Prevention of Cardiovascular Disease recommends a healthy plant-based or Mediterranean-like diet high in vegetables, fruits, nuts, whole grains, lean vegetable or animal protein (preferably fish), and vegetable fiber. Sound familiar? No matter how much people know about heart-healthy eating, the hard part is putting it into practice. Show them how to remake their favorite dishes with a heart-healthy cooking demo. Why cooking demos? Because we think there’s no better way to get the message across than with food. Show people how to cook, let them taste healthy food, and they’re more likely to try it at home. Cooking in front of a crowd may sound daunting, but our Cooking Demo Book and CD Kit will make you look like a Food Network Star. The 300+ page book contains more than 30 lessons plus PowerPoint shows on Recipe Modification and Menu Planning & Shopping Tips. You’ll also want to check out our MyPlate Cooking Demo Book & CD, Home Run Cooking Book and Demo Program, and Cooking Demo Toolkit. 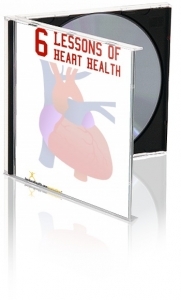 Get 15% off all heart health education materials now through the end of March 2019! How does Food and Health get the information it offers? I’ve been asked that question a lot lately, and since I’m so proud of the answer, I want to share it with you. After all, it’s important to get your information from sources that are trustworthy and accurate. How else are you going to have confidence in what you offer your clients? So, let’s start with the Dietary Guidelines for Americans. 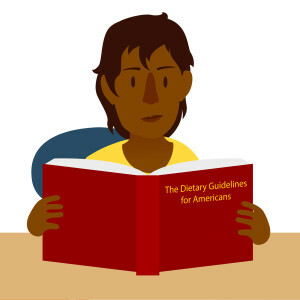 The Dietary Guidelines are our gold standard and the base for many of our materials and articles. To make the guidelines, a committee of university professors go through the latest peer-reviewed journals and distill the most important information into a document for the public. These guidelines are updated every five years, and a new update is just around the corner! MyPlate is also a key player on our stage. 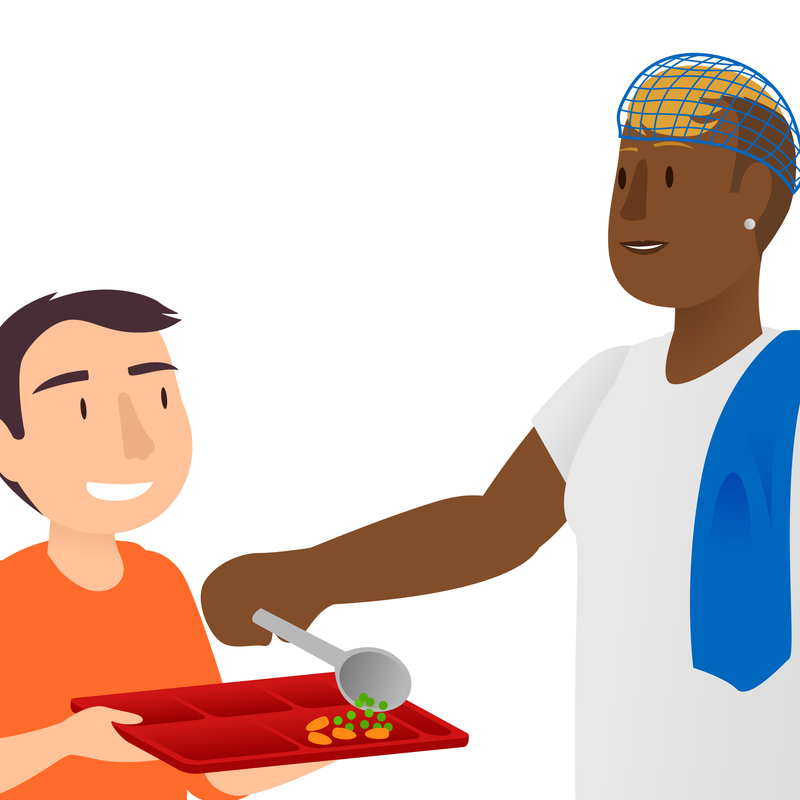 Put forward by the United States Department of Agriculture (USDA), MyPlate is based on the Dietary Guidelines for Americans and offers a guide to what people should eat each day, along with descriptions of the health impact of various foods. MyPlate is key to the health and nutrition policies of many government agencies and public schools. The CDC’s website is loaded with great health statistics and food safety information. This site is full of food research and information from the latest studies. 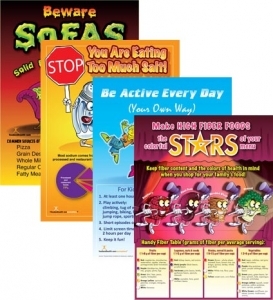 It also features great food safety resources. We rely on the FDA website for the latest food labeling law updates and Nutrition Information resources. This site has marvelous disease prevention statistics and global health recommendations. 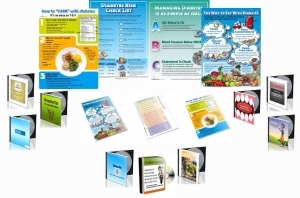 This site has lots of great basic information about diabetes. We also monitor it for standards of care updates. The American Heart Association (AHA), American College of Cardiology (ACC) and the National Heart Lung and Blood Institute (NHLBI) are some of our favorite sources for heart and heart health information. 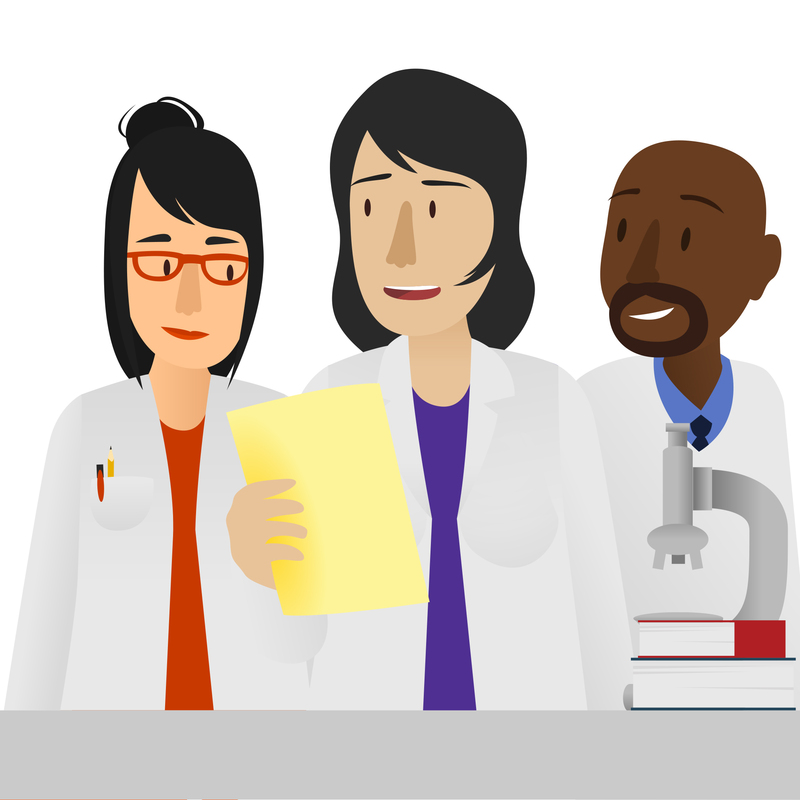 The NHLBI is linked closely to the National Institutes of Health (NIH) and the United States Department of Health and Human Services (HHS). 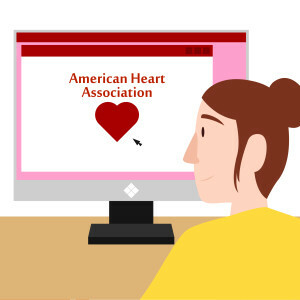 These sites specialize in scientifically-accurate heart health information. Now let’s talk about our team. After all, what we do with the information is almost as important as where we get it, right? Our professionally-accredited editors and advisory board members evaluate the data, looking for practical information, updates, and opinions from private and public practices. Then they put everything into plain language that highlights the key points. After that, we arrange everything into aesthetically-pleasing and engaging handouts and blog posts with the help of our artists and web team. Our chef often creates related materials to help make sticking to these health recommendations easier. After all, it’s more fun to eat healthfully when the food also looks delicious and tastes good, right? But the bottom line is that we stick to peer-reviewed science that you can trust. In fact, we don’t accept any industry advertising whatsoever. That way, we never feel compelled to protect our sponsors or present any information in a different light that might be less harmful to foods that aren’t good for our health. Since we don’t receive advertising dollars, we don’t have to appease our advertisers. Instead, we can focus on you. So there you have it. A closer look at our information, how we present it and where we get it. I hope you enjoyed it! 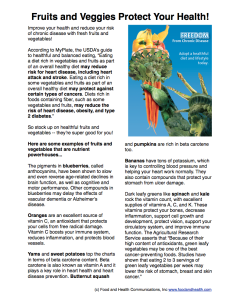 Oh, and as a special bonus, I’ve included a copy of the handout that comes with the Freedom from Chronic Disease poster. Want a PDF version that’s all your own? Get your copy right here!